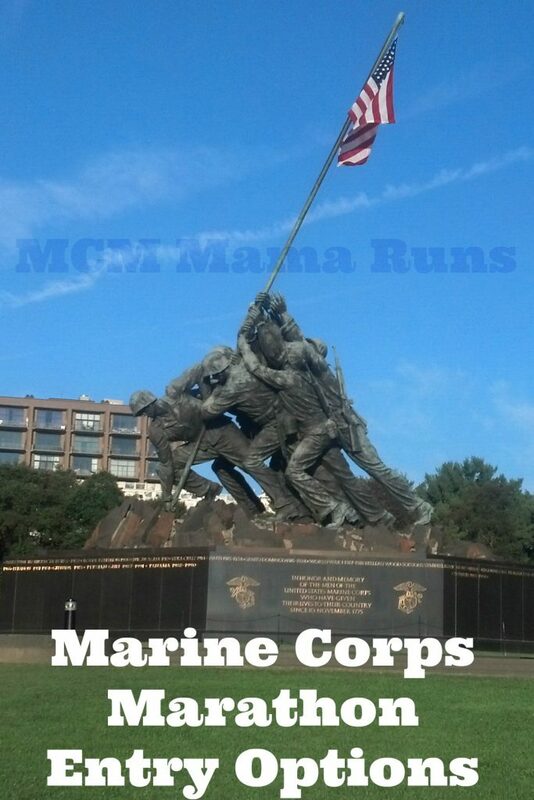 Known as the People’s Marathon, the Marine Corps Marathon does not take place until late October, 30 October in 2016. But despite that, it’s time to start thinking about running this iconic race. I firmly believe it’s one of the best marathons out there, especially for first time marathoners. Every year I struggle with the decision to make this my fall A race or not. Don’t believe me? 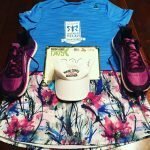 Here are the five reasons I think you should run it. Got you convinced? OK, now you need to get in and Option 1 for entering the Marine Corps Marathon is taking happening today at noon! 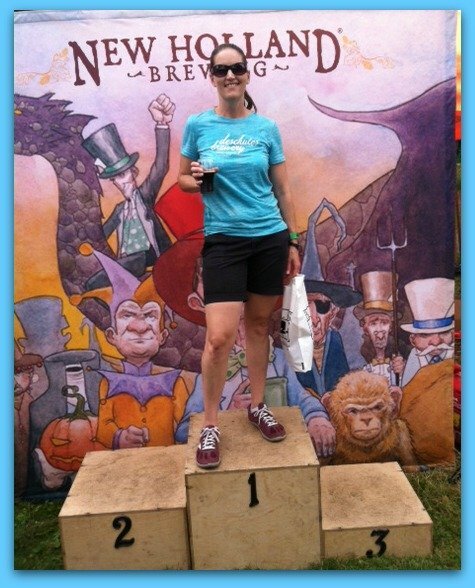 Option 1: Register for (and finish) the 17.75K race. Registration takes place at noon today and the lucky entrants will be allowed to run the race on April 2. Registration will sell out in minutes. Finish this race and you are handed a code that guarantees you entry into the race. Can’t make that date or your fingers weren’t fast enough to register for this race? 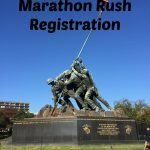 Updated for 2017: Registration is February 17 at 11am; Race is March 25th at 7am. Option 2: Enter the lottery for the Marine Corps Marathon. This year it takes place from March 24-30. Enter your name and you will find out on March 31 whether you got in or not. Updated for 2017: Lottery is March 22-29, with winners announced on March 30. Still not lucky? Don’t worry – there are still options. Option 3: Run for a charity. There are plenty of charities that have entries into this race. Usually you pay the cost of the race entry and then have a minimum you must raise for the charity. The causes vary greatly in what you get for fundraising and what you are required to do, but they are all worthy and there is something for every one. Option 5: Buy your way in. Feeling flush? 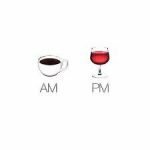 There are two options you can choose. 1) The Runners World VIP program – this program costs $439 and includes an entry into the race + special access to Runner’s World experts and a weekend of events including shakeout run with Bart Yasso and the RW Editors; access to VIP areas pre and post-race; choice of nine marathon training plans designing specifically for the MCM; access to one year of online coaching from RW experts; motivational weekly emails from RW; a free technical T-shirt and RW book. Entry is limited and opens on March 2, 2016. 2) Go big and buy the VIP experience – For $1500, you get a guaranteed entry to the marathon, a second entry to the marathon or the 10k, two nights at the Gaylord Hotel, VIP access at packet pickup and before and after the race. It also includes shuttles and private porta potties, so it just might be worth the $$$$. Maybe. The one thing that I can assure all of you MCM wannabes – if you really want to run the race, despite it seeming difficult, nearly everyone I know who wanted to run, eventually got in. 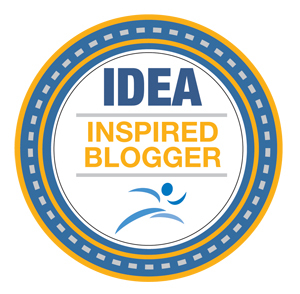 Linking up with Marathons and Motivation and Ilka. Option 5 is ridiculously expensive! Then again, this is the girl who has paid a whole lot of money for Disney races. Would love to run the MCM. 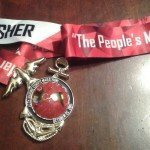 I am running the Chicago Marathon this year which is in the beginning of October but maybe a second marathon in late October is doable. I agree that they have the best transfer options. I think every major marathon should have this since it is a win-win situation for everyone. I had to transfer my bib a few years back and was pleased with how it worked out. I am hoping to get in this year via the lottery! Keeping my fingers crossed! 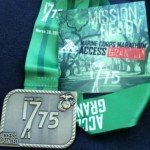 I am a former runner myself and I think running the Marine Corps Marathon would be my greatest challenge of my running carrer. Thanks to this blog I now have the option of joining and considing doing it in the near future. 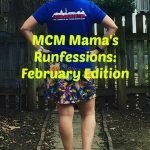 I’m new to the MCM, although have lived in the D.C. area for years. I also ran Boston twice back in the 2000s, while I was in college there. I know this article is a year old, but can you tell me how we know what the charitable options are? I went to the MCM site today (2/2/17) and it did not give me a list of charities. I thought some folks more experienced with this race and the charity bib option could tell me more! Thanks in advance! They will put out the list sometime after the lottery. There are several that tend to be there every year like Semper Fi and Fisher House, but a full list should be available in the next month or so. We have extra bibs if you want to run for New England Center & Home for Veterans in 2017! Fundraising minimum is $500.. comment here if you want more info.